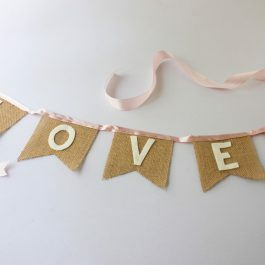 View cart “Mini Rustic Love Bunting” has been added to your cart. White felt letters on hessian pennants sewn into pink ribbon/cord (colour can be customised). 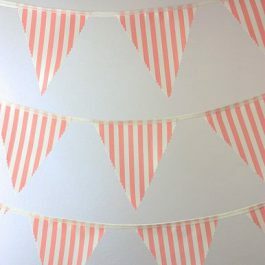 Each pennant/flag is 6.5cm (wide) x 7.5cm (long). 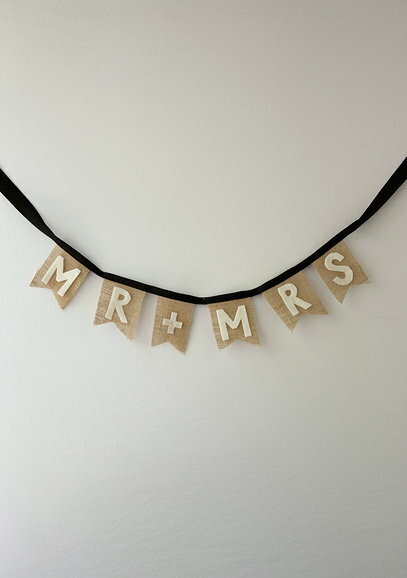 The banner is 45cm long with 25cm extra ribbon/cord each side for tying. Products made to order, so please allow 10 – 14 days for delivery. Use this mini rustic-inspired Mr & Mrs bunting to add to the theme of your wedding, bridal shower or hen party. 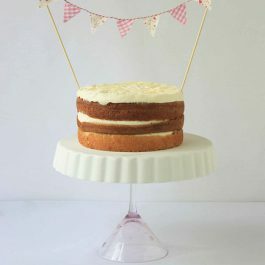 White felt letters on hessian pennants or flags, sewn into pink ribbon/cord (the ribbon or cord colour can be customised).